People like to think that The Love Boat was all about a boat, or romance, or whatever, but we here at Fruitless Pursuits know the real truth. Premiering in the 70s (the decade of optimal moustacheness), the show was clearly a vehicle for Ted Lange's sweet mo. 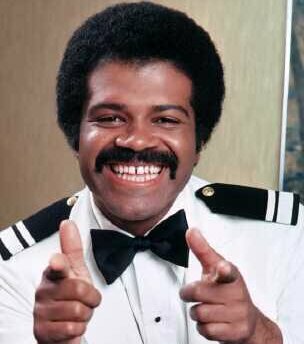 As Isaac Washington, the ship's bartender, he could whip you up an Appletini and sexually satisfy yo' momma without even breaking a sweat.